The Healthy Eating Quiz is designed to help you rate how healthy your eating habits are. It will help to identify areas in which you are already eating a wide variety of foods and areas where you may be able to improve. The Healthy Eating Quiz was developed by the nutrition and dietetics research team within the School of Health Sciences, Faculty of Health and Medicine and the Priority Research Centre for Physical Activity and Nutrition, the University of Newcastle. The Healthy Eating Quiz is a new method for assessing someone's diet. Currently, there are several popular methods for recording a person's food intake - using a 24-hour food recall, completing a Food Frequency Questionnaire, and filling in a Food Diary. No one method is a perfect solution and each has its pros and cons. The Healthy Eating Quiz is an online questionnaire which rates how healthy your eating habits are. At the end of the quiz, you will receive a score with general feedback on your current eating patterns. It will also give you suggestions for ways to increase the variety of foods in your diet. The test can be self-administered with easy to understand results. The test can be done several times, so you can return to it to check your progress if you choose to make improvements in your diet. 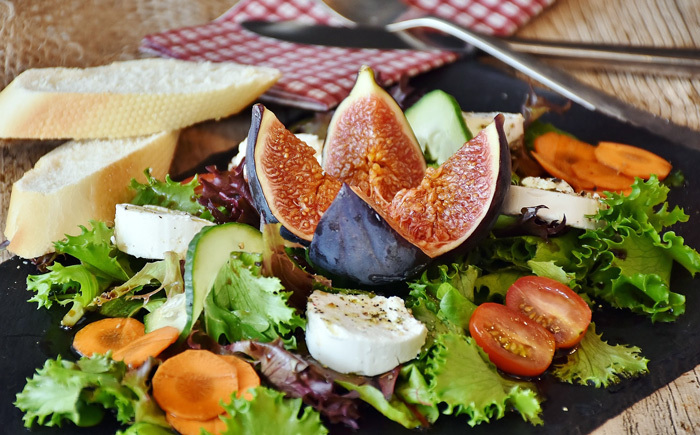 The Healthy Eating Quiz is a guide for the general population and not for those with specific medical or nutritional requirements, such as food allergies. The quiz was designed for the Australian population, and currently contains a list of Australian foods. However, people from other countries can still access the quiz, but need to keep in mind that some of the common foods from other countries may not be listed.